Job Growth – The growth in this field over the coming years is well above the national average, and demand for workers in the field will grow. That means that you’ll be able to find employment no matter what. FACT: More than 50% of the US’s fastest-growing jobs are in the general field of public health with an MPH Degree! Culture – In your travels, you’ll be able to experience different cultures and have a tremendous impact on your own understanding of the way the world works and how civilization has been impacted over the years. Money – One obvious reason for entering the health field, in general, is the money, and by pursuing a public health career you’ll be able to earn salaries that are well above the national average. 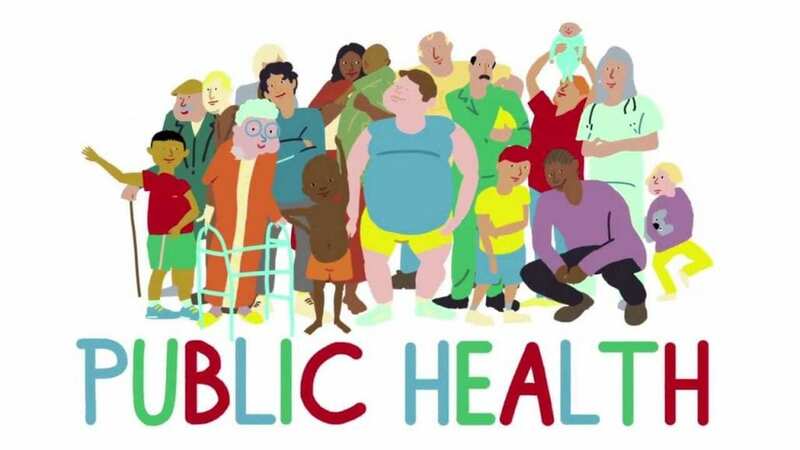 Leadership Opportunities – In many cases, a public health career will lead to a position as a leader in a particular field or a particular organization. The leadership opportunities are rewarding and abundant. Professional Benefits – Most jobs in the public health field don’t only pay above the national average, but provide insurance, PTO, and other career benefits that most people want and need. You’ll get to enjoy the best benefits packages as a result of your career. 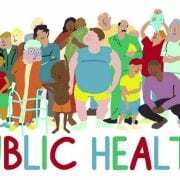 Dynamic – The field of public health is one of the most dynamic in the entire healthcare industry. If you’re looking for a career that is constantly evolving, you can’t do much better. Accessibility – Those currently working in the healthcare field often choose to go back to school. There are numerous Executive MPH programs offered by schools that allow working professionals to fit their education into their schedules. Flexibility – Once enrolled, students can choose from full or part-time options and in some cases take a number of their courses online. That flexibility helps make the education easier to achieve. Challenging – Some people simply need to keep their minds stimulated, and the challenges inherent in the public health field ensure that those working in it are constantly able to find motivation and keep working towards their goals. The challenge drives many in the field and is a benefit of working within it. Dual Degree Options – Students can also elect to enroll in dual-degree programs and further their current or future skillsets even further. It’s an option well worth considering. Helping Families – From designing programs to help families afford health or dental care to help with family planning, few careers offer the chance to help families as a whole quite like public health can. Longevity – As your career continues through time you’ll be able to continue making changes to the world and the general population. And you may choose to shift your focus multiple times over your career or focus only on one area. The choice is yours, but the career itself has a longevity that other options can’t match.